Have you seen enough animated GIFs to last a lifetime? The artistic team behind In Return — Guus ter Beek and Tayfun Sarier, the same guys who brought you the World Cup Flat Design Makeover — don’t happen to think so. 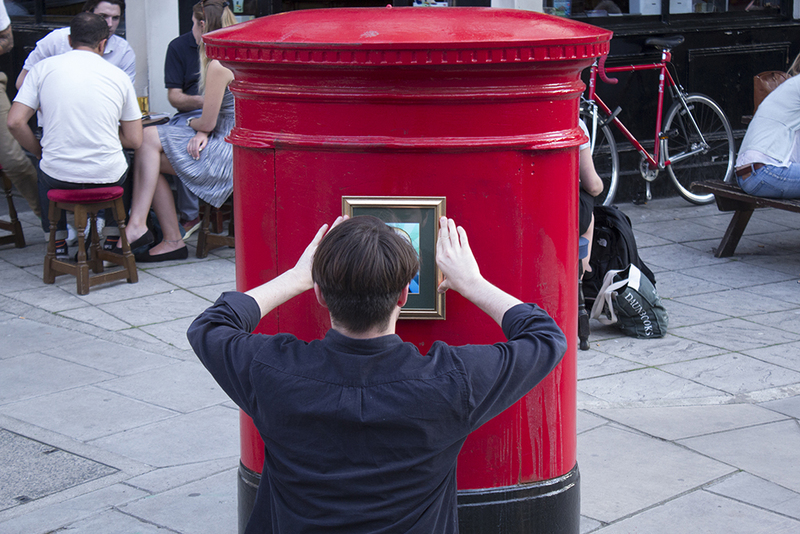 The way they figure it, GIFs Go Wild, a set of GIF viewing stations installed at various London locations, assures that even if you’re not seeking out GIF viewing opportunities, the looping animations will still get right in your face — and charm you in the process. 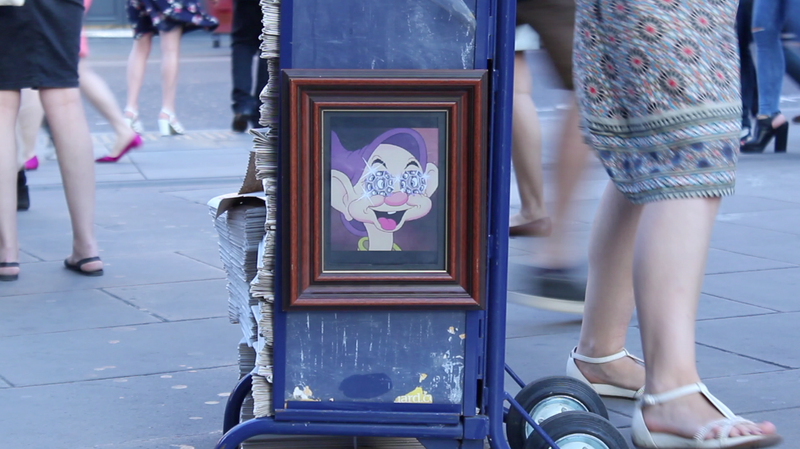 Some 30 installations are located smack in the middle of various London streets for your viewing pleasure — or pain, or whatever emotion they may evoke. The project lists 14 relatively unknown, but respected artists in the GIF genre whose work is on display in a mix of popular culture and conceptual art animations. All the GIFs are loaded on iPads with a GIF viewer app so the show can play without reliance on spotty Internet connections. The frames measure approximately 11.8 x 9.8 inches (30cm x 25cm), while the display is the size of an iPad 3. “We stuck the iPad 3 on the back of the frame using duct tape. We also used duct tape to attach it to rough surfaces,” ter Beek said. Dying to see this? Of course you are. Check them out at the following locations: Shoreditch High Street, Shoreditch Town Hall, Curtain Road, Liverpool Street, Oxford Street, Regent Street, Westminster Bridge, Trafalgar Square, and Paddington Westbourne Grove Terrace. Read next: The science of viral content: Which emotions are shareable for different age groups and genders?